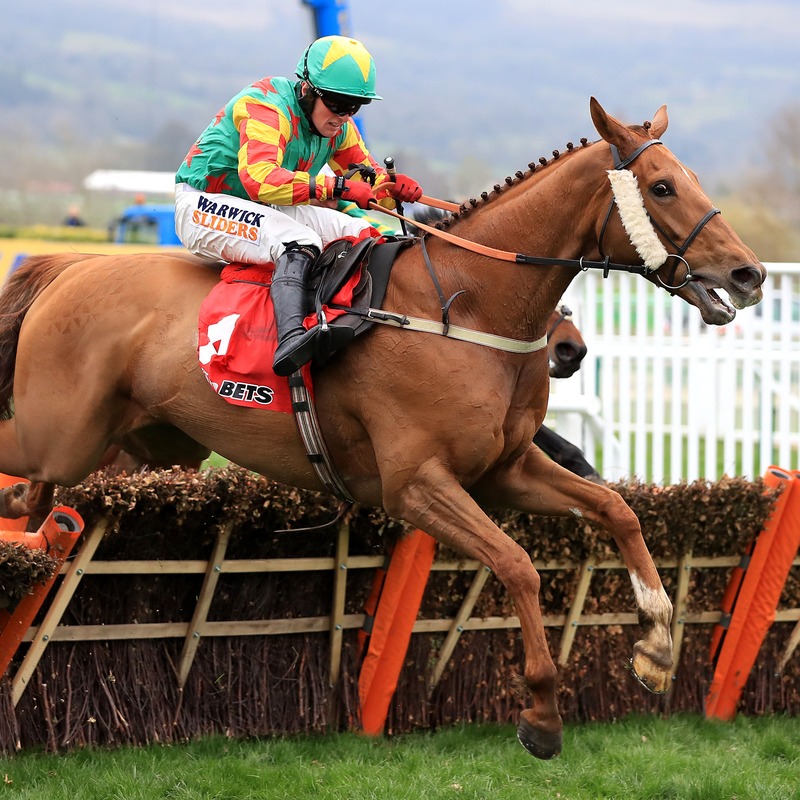 Neil King is eyeing a possible appearance at Wetherby for Lil Rockerfeller following his successful debut over fences at Uttoxeter. The high-class staying hurdler romped home on the Flat at Glorious Goodwood during the summer, and made his first appearance since in the Midlands on Sunday. Tackling the larger obstacles for the first time, Lil Rockerfeller was made to work to see off the Nicky Henderson-trained Wenyerreadyfreddie. But King was more than happy with his performance. “Everything is good. He’s out in the field in the sunshine, as we speak,” said the Marlborough-based trainer. “I was very pleased with him at Uttoxeter. I thought he jumped well for his first time over fences and was clever when he needed to be. It went just as we hoped it would. “I think we’ll try and run him in a three-mile novice chase under a penalty before we step him up (in grade). “There’s a three-mile novice chase at the Charlie Hall meeting at Wetherby that might be a possible, but we’ll see.